You lose 80% of your body heat through the top of your head. 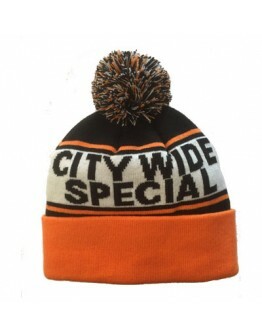 Protect your dome with this knit cap from the cozy boys at South Fellini. You lose 80% of your body heat through the top of your head. 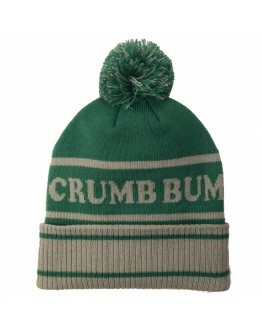 Protect your dome with this knit cap from the cozy boys at South Fellini. A beer and shot will get your where you're going. Get your own knit hat from the thrifty drunks.. Hide your bad haircut with this styling hat straight outta 1996. 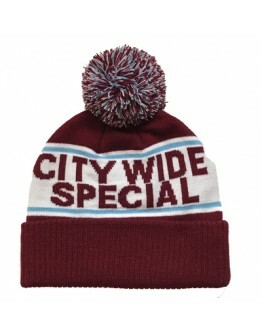 Grab this knit cap from the sn.. This hat trick is only for players. 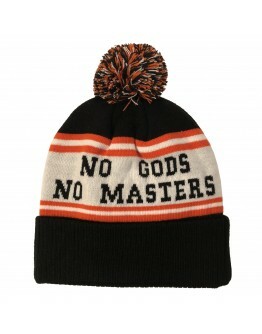 Get your own knit hat from the knitters with attitude at So.. When the warm weather hits the city, make your own shade and cool your jets with with a refreshing w.. This hat came back from the future to let you know how rad tomorrow can be. South Philly has n..
What's a king to a god? What's a god to a non believer? Get your own knit hat from the un.. 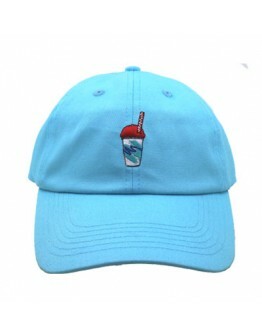 This hat is the a sonic boom to your brain.Our trucker hat comes from the fast movers at South Felli.. 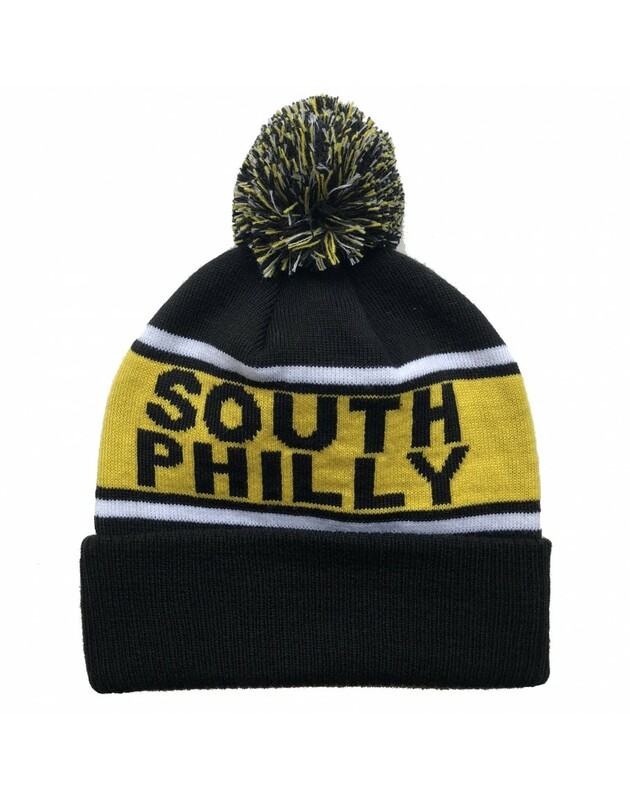 It's all sunshine and blue skies in mid century philadelphia.Grab this knit cap from the funky bunch.. Anyone can be the quarterback. Today could be your day.Get your own knit hat from the shot callers a..